A strong brand is a great foundation for growth. We can help you structure that growth and then prepare, negotiate and enforce the commercial agreements that underpin your chosen structure. So whether you are interested in franchising or other agency, distribution and multi-channel strategies, our dedicated teams can help. 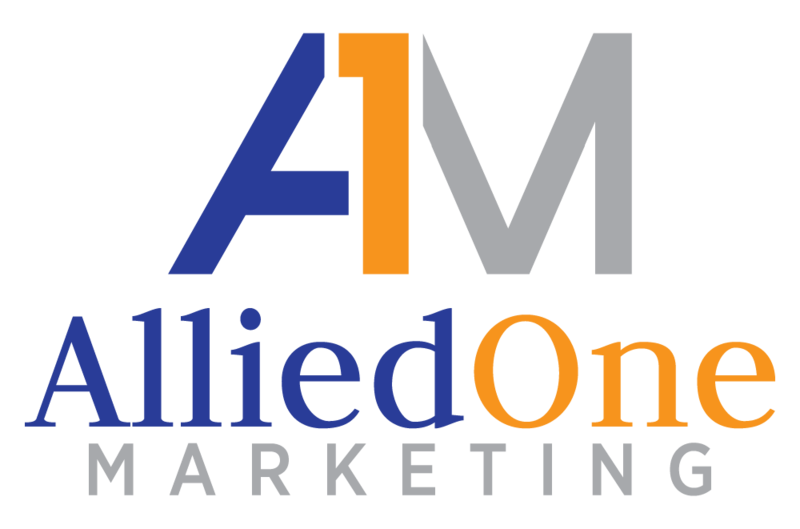 We can help you build value in your brand by raising consumer awareness with our dedicated advertising and marketing team. 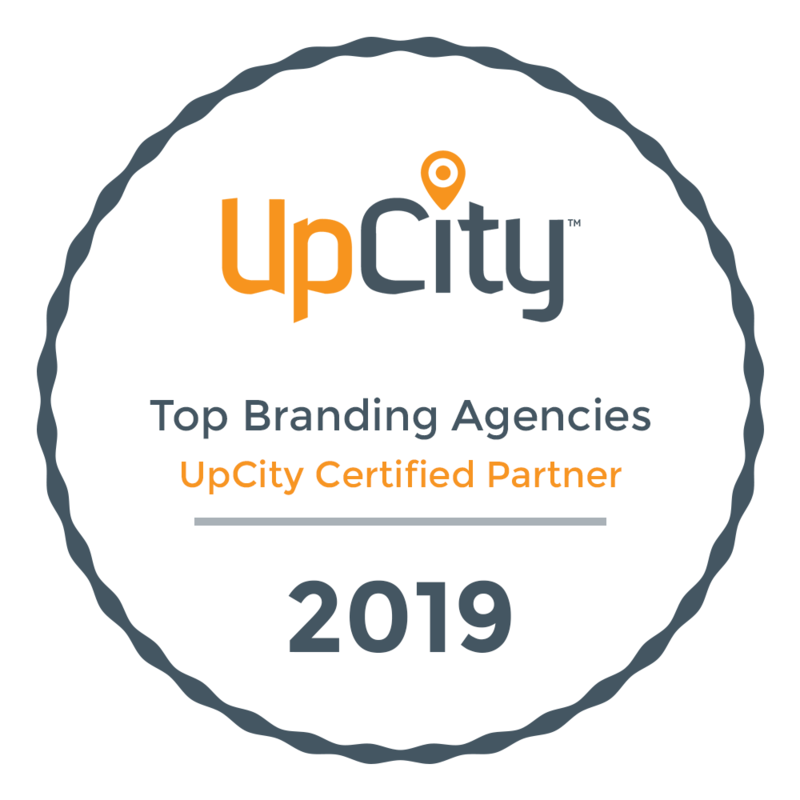 We work with household names from all sectors, advising on their marketing copy, sales promotions, advertising agency agreements, data collection and direct marketing, endorsement contracts, sponsorship and global loyalty schemes and partnership agreements. 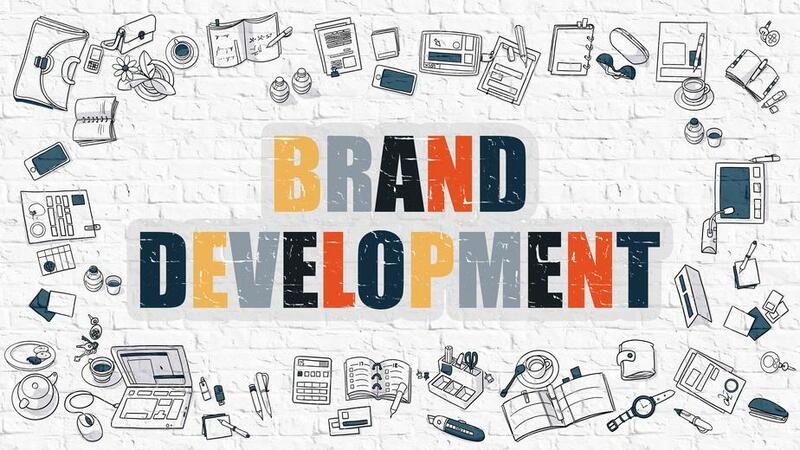 These are the related techniques which we recommend as important for managing Brand development effectively.